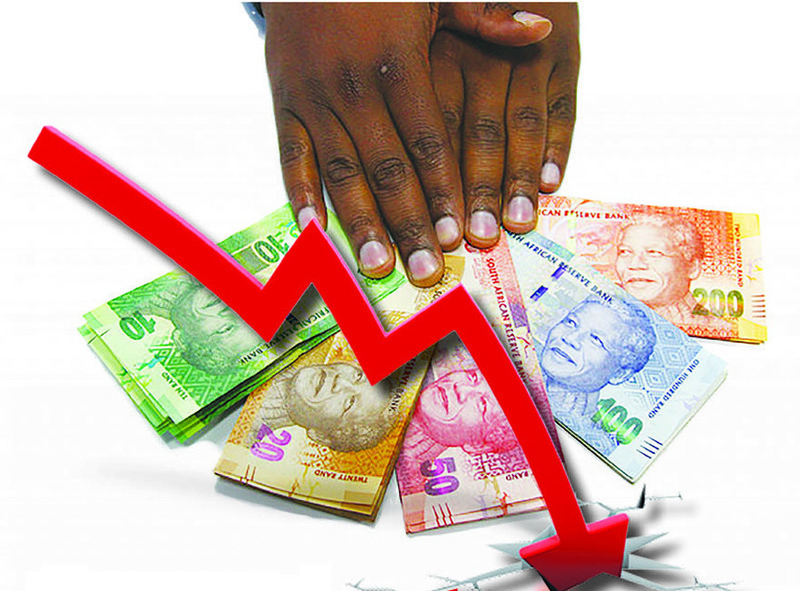 What does the weakening rand mean to South Africans? The time to lose hope in South African politics has finally arrived. President Jacob Zuma has – against the advice of senior ANC leaders, investors, and allies – fired finance minister, Pravin Gordhan. This created a rippling effect on the South African economy, as the Rand drops to a staggering R13.60 against the US Dollar. But what does the weakening Rand mean to South Africans? With a rating downgrade and a junk status looming over the country, the cost of borrowing is going to skyrocket. A weakened Rand will raise the price of goods and services, as well as increase the cost of investments into the South African economy. Chances are that our currency will become severely battered, as the status downgrade may force funds to sell South African bonds and assets. Government debt is also predicted to rise, reducing the government’s ability to allocate funds into government-led programmes, as more money would now be used for servicing debt. For our government, however, the implications of a weakened Rand is enormous, because the Treasury might lose its credibility as it appears to be a clearing house for looting. The rand was one of the top three emerging-market currencies in 2016 and the beginning of 2017, but political events have managed to cast a cloud over the nation’s assets. On Monday the 27th of March, President Jacob Zuma recalled Pravin Gordhan from a road show in London, hindering his plans to pitch South Africa’s capital markets to international investors. This decision made by President Zuma led to an almost immediate drop in the Rand, and we can expect to lose many investors who had favoured Gordhan, as he had prevented a downgrade in South Africa’s rating status while being fully committed to curbing spending and government debt. Pravin Gordhan and President Jacob Zuma clashed over the affordability of building nuclear power plants and managing state-owned businesses. This led to the president replacing the Minister of Finance with Home Affairs Minister, Malusi Gigaba. ANC MP, Sfiso Buthelezi, is said to replace Gordhan’s deputy, Mcebisi Jonas.